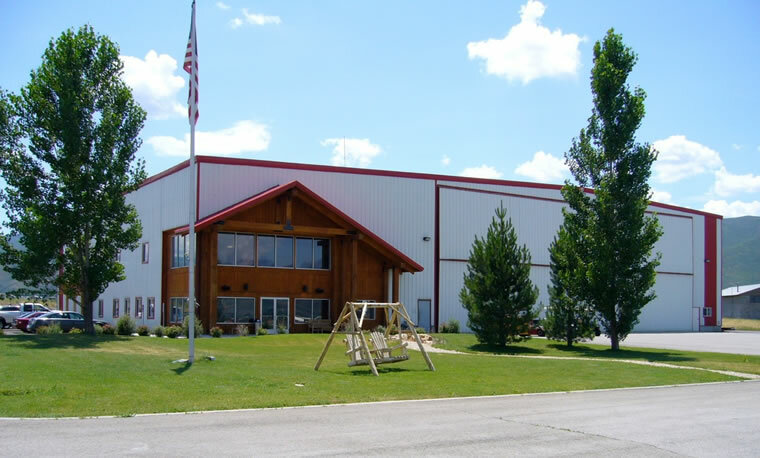 The Heber Valley Airport (KHCR) - Russ McDonald Field - is located 1 mile south of Heber City, Utah in the beautiful Heber Valley. 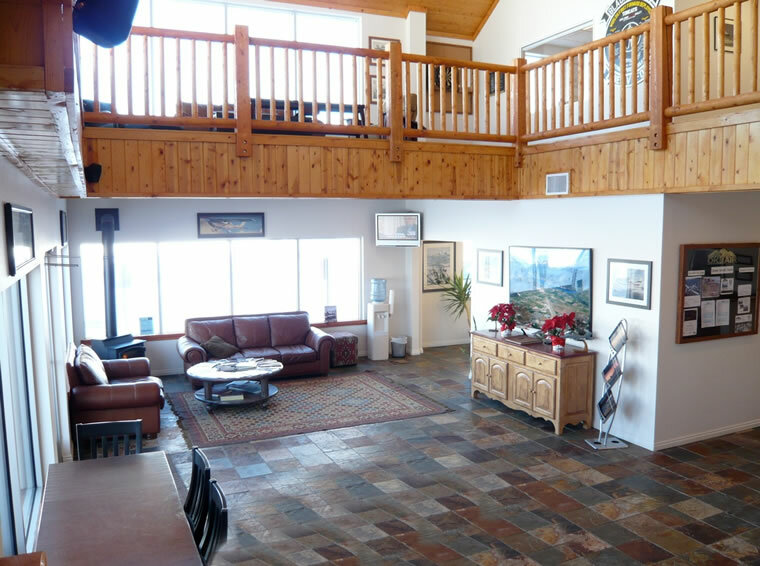 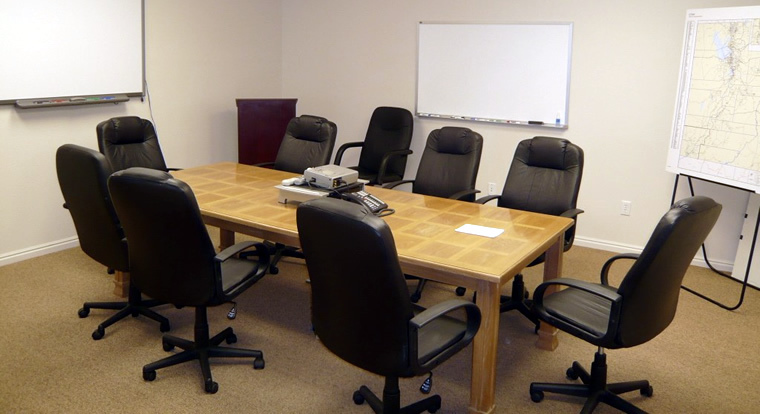 The airport is a short 20 minute drive to the Park City Mountain Resort, Deer Valley, Canyons, and the Sundance Resort. 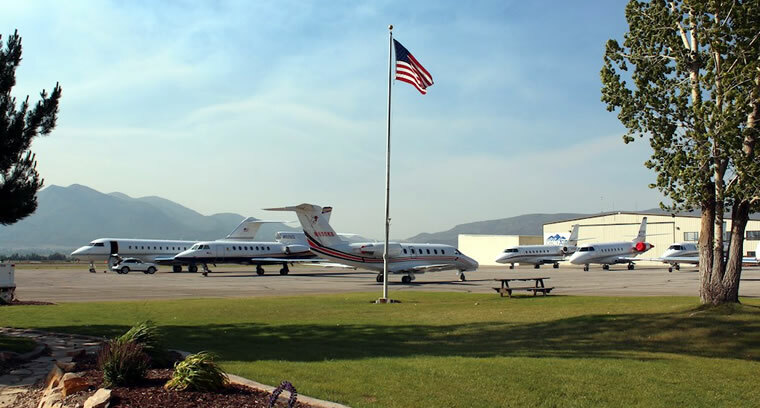 Eighty five airplanes of various types are based at the Russ McDonald Field, and the transient traffic ranges from light pistons to heavy turbines - up to Gulfstream V and Global Express. 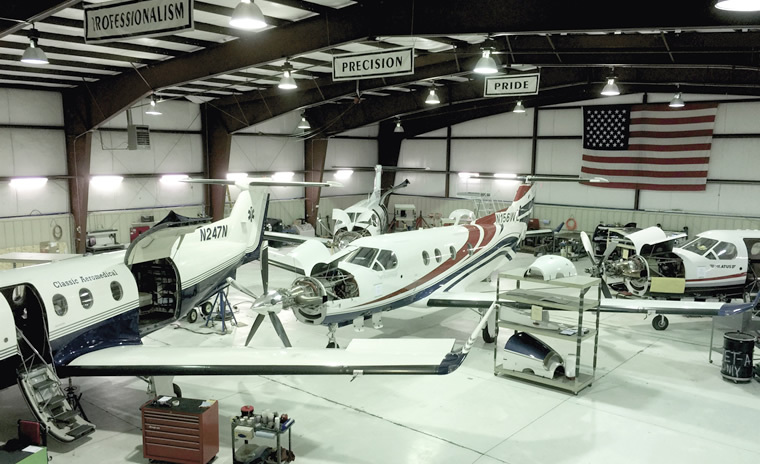 OK3 AIR is the full-service FBO on the airfield, providing full line services including type I and IV de-icing, a Part 145 maintenance facility (authorized Pilatus Service Center), aircraft sales, and avionics.